How to get appointment of a doctor ? Online consult with doctors – How it works ? Consulting a Doctor about Health Issues Caused by Poor Office Ergonomics - Wopiz on How to get appointment of a doctor ? Wopiz on Online consult with doctors – How it works ? saleem on Online consult with doctors – How it works ? Ergonomics represent the study of the environment you work in, in relation to the kind of work you do. Therefore, good office ergonomics is when your work space fits both you and your job. It is important that your workstation is setup right, because you would be less likely to experience any health problems, like headaches, eyestrain, neck and back pain and many more problems. 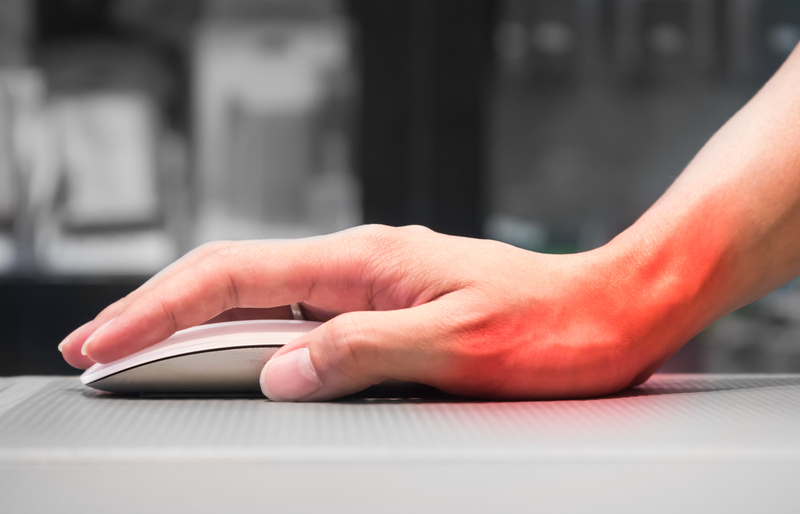 Let’s see why your office should be ergonomic and when is the right time to consult a doctor about all health issues that can be caused by poor office ergonomics. Why Is It Important for Your Work Area to Be Ergonomic? Work injuries are becoming more common and they can cost both you and your employer a lot of money and time. Not to mention that it will also have a big effect on your performance at work. Many office injuries may happen by falling, the way you are sitting and your posture can be of great influence, repetitive movements and, if you bend over or lift heavy objects. So, proper office ergonomics will help you feel more comfortable at work, and it can lower health issues as well as stress. The majority of injuries that happen at work are caused by strain and physical stress, like sitting in the same place for a very long time and making the same movements over and over again. All of this can cause strain and it can stress your nerves, joints, spine and muscles. The symptoms you should look out for are – feeling pain in your back, neck, shoulders, hands, arms and wrists. You should immediately consult your doctor and take some preventive measures before these symptoms become serious health issues. Here are a couple of things every doctor would recommend you do in order to prevent those work injuries from happening. Place everything you are working on in front of you, and try to sit straight and tall while you are working. If it is possible, try not to put too much stress on just one area of your body, and change your position from time to time. When you are turning to reach something, try turning your whole body instead of just twisting your head. Every 20 to 40 minutes, take breaks and stretch your body, or if it is possible, switch to some other task. If you get injured at work, you can try doing some home treatments and if that doesn’t fix the symptoms, then consider going to your doctor for additional help. Try to rest the hurt area and avoid doing anything that will worsen your pain, use ice if needed to reduce any swelling. Take painkillers if you feel some pain. If that doesn’t help, then go to your doctor for some subscription medicine. Always have a good posture, and don’t slouch if you had any strain injury, because that can make your back pain even worse. If this home treatment isn’t helpful, it is time to consult with your doctor. Be prepared that maybe you are going to need some physical therapy or some other treatment so that you prevent more health issues related to poor office ergonomics from happening in the future. All in all, the best way to prevent all of these health issues is to properly set up your work area. It has to be set up in the best way there is, so that it fits both you and your job and so that you can be productive and focused while you are working. Consult with your doctor and ask him or her for advice on how to be safe, without experiencing some health issues that may be caused by poor ergonomics and, finally, just try to take good care of yourself. When looking for the right doctor, it was traditionally done by asking for a recommendation from a close friend or family member. Otherwise, you would go to the clinic and ask for a specialist. However, with all the technological development and upgrades, we can now search for doctors with just a few clicks. But, even though it is easy, you should be wary. Not all medical pages are good. Sometimes, they can be a scam or just a bad doctor. This is why you should firstly search for well rated doctors and websites. After you have done this, you can decide on which one you want to consult. There are some other things you should pay attention to when finding the right doctor online. Continue reading to find what these things are. Before embarking on the search, ask yourself what you want. 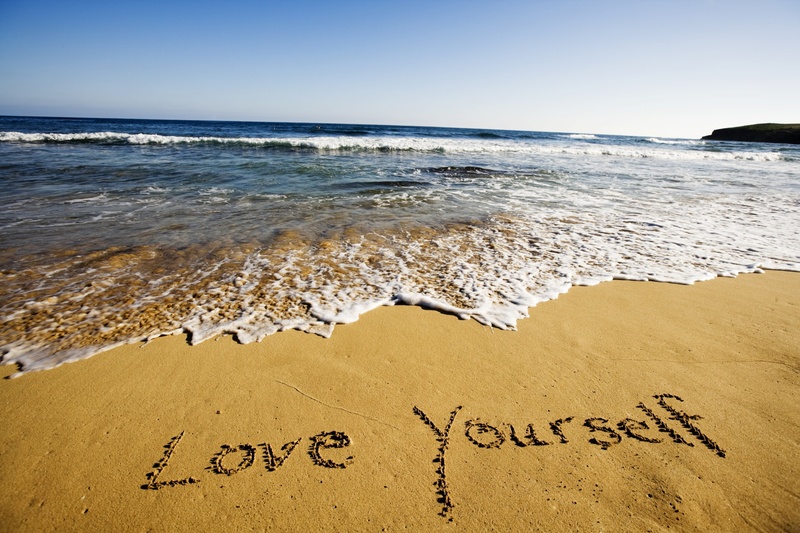 Are you looking for a quick check up or are you searching for a long-term relationship? It is important to be sure so you don’t wander through all the websites out there. Also, what kind of a doctor do you need? Are you looking for a dermatologist, a dentist or a general surgeon? All this will help you pinpoint your search. It certainly makes the job a lot easier. But firstly, check your symptoms. What are you suffering from? This is highly vital. Once you find a few seemingly good doctors, be sure to go through the reviews on their website. The more reviews you read, the better assessment you will get. Sometimes those comments can be biased; nonetheless, they can still help. And, if you find one doctor you think is good, you can always search for information about him or her specifically. Moreover, when looking, look for more specific information. Unfortunately, there are people who like to write lengthy comments that don’t actually say anything specific. That’s why you should look for factual statements – something concise. Before contacting the doctor, go through your health care plan. Check if the doctor is on your health plan’s list of doctors in your area. Next, check if the doctor is still legally allowed to practice medicine or whether he or she has any prior criminal charges. You wouldn’t want to pay a visit to a suspicious doctor and leave your health in their hands. Or, if you want to be completely sure and you want the best, research if he has a board certification. That is the highest and most rigorous exam that he could have passed. In addition to all this, you can inspect if the doctor of your choosing has a certificate for his specialty. Is he or she a 100% certified heart specialist? Do they have any other kind of specialty? Do you have to pay or is the service free? One more crucial thing is to cross-check your health care plan with the services the doctor offers. Sometimes your insurance will cover all the expenses and you don’t have to worry. However, there are times when you will have to pay a certain fee when you visit the chosen doctor. This happens even though you have health insurance. That’s why checking this before scheduling an appointment is very important. One final thing to check are the opening hours the office provides. Do they work only in the morning? Do they offer 24-hour service? If you are working, you might not be able to go to your appointment in the morning or late afternoon. This is why you should check if your schedule is compatible with that of your doctor. Furthermore, ask if they allow same-day appointments or do you need to book a few days in advance. If you are in a hurry, or your injury is sudden, you might need quick response from the doctor. So, research this area very well. These are some of the things to look out for when searching for a doctor online. Set your criteria, what you want to cure, what kind of specialist you need, and if the doctor is properly certified. Also, only check reliable websites and medical services. I am sure you only want the best for yourself. And you can get it just with a simple online search. Taking care of our health should be a priority. It is one thing that we must preserve. It is also the most important thing. Unfortunately, many forget to take care of themselves whether because of their busy lives or they just straight out don’t pay attention to that. Perhaps some people think that taking care of themselves is a hard and annoying thing. However, they don’t know that it can be done in a simple way. 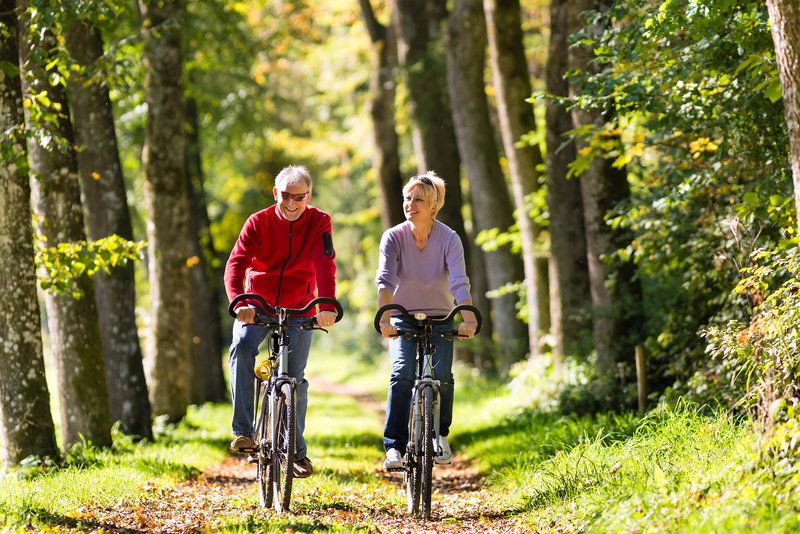 Read the following ways on how you can improve your wellbeing by adopting a few healthy habits. First of all, start your days with a healthy breakfast. It is the most important meal of the day. A good, nutritious breakfast gives you energy to get through the day. You will feel strong and ready to get through anything that comes your way. Another essential piece of information to keep in mind is not to overeat. Do not starve yourself and then eat a full plate of food. You should do it in moderation. Eat regularly, and in small portions. Also, you can have snacks in between meals. For example, have some fruit or a chocolate bar. Furthermore, stay away from junk food. It is bad for your health in every way. Try to eat organic, less processed foods. Beside avoiding unhealthy food, you should also avoid unhealthy drinks. Those kind of drinks are alcohol and sodas. Not only do they affect your health but they also affect your physique. There is a bigger chance of becoming obese when you consume alcohol and sodas because they are full of sugar and other harmful ingredients. Moreover, they are bad for your skin. Because your skin isn’t healthy, you can get more acne, dark circles under your eyes, and your skin would be dry, too. Overall, you would constantly look tired and sick. Whenever you can, try to be active. The least you can do is go for a walk in a nearby park. Or maybe walk to work, if it is close to your house. What is more, you can go for short runs before work. You can get up earlier and activate yourself before heading to the office. If you are feeling super lazy, you can workout while watching TV or while sitting at your desk. There are multiple ways in which you can workout. All you need to do is try. It is up to you. Your body needs a certain amount of rest in order to be fully functional. Therefore, you should try and get at least 7 or 8 hours of sleep every night. When you sleep less, your body feels exhausted. You have trouble staying awake, concentrating and functioning properly. Once you get fully rested, you will feel as good as new. Secondly, besides getting enough sleep, you should avoid staying up late. Also, try and start your day before 7 AM. This way, you will have the whole day in front of you and more hours to get everything done. And, go to bed before midnight so you can get those 7 or 8 hours of sleep. This is something you shouldn’t be reminded to do, frankly speaking. 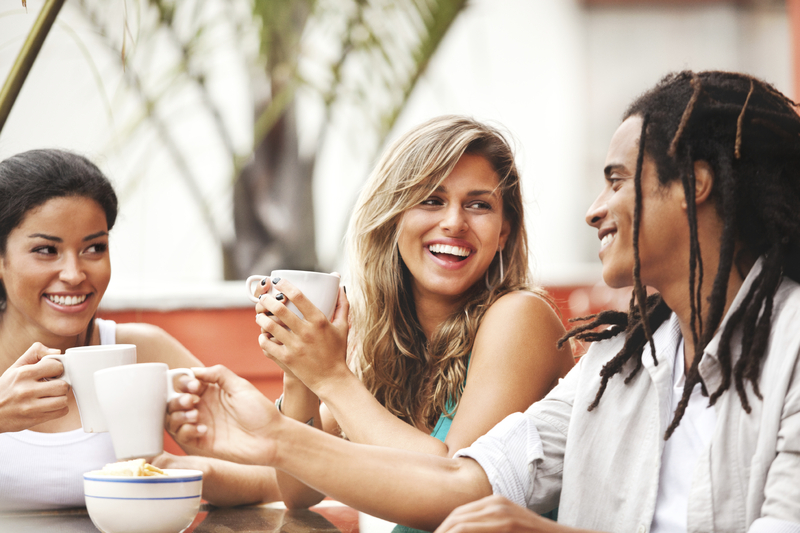 Your friends should constantly be on your mind and in your life. If you can see them regularly. Even if it just for coffee. Those are the people who are there for you no matter what. They make your life better. When you have someone to lean on, you are guaranteed to be happier. Having fun and enjoying life in general is the best cure for anything. Therefore, find someone or something that puts a smile on your face. And never take that smile off! Some quality, healthy, time would do for you more good than any medicine. There you have it. A few ways in which you can improve your life. And health, as well. Take care of yourself. Be wary of what you put in your body when it comes to foods and drinks, but more importantly, remember to have fun at the same time. The final piece of advice: Don’t sacrifice your health for anything in the world! Wopiz helps to find the best doctor for patients and provides an easy way to get an appointment of a doctor. We maintain constant contact with doctors and keep their schedule up to date for the patients with providing details like their timing, clinic place, contact numbers. We displays doctors from thousands of doctors record in Wopiz. Patient can select the best one according to their preference with respect to place, availability and price and contact them to book an appointment using phone number provided. If the patient prefer not to book an appointment directly, he/she simply can contact us and Wopiz will make sure they get the confirmed appointment from the doctor. 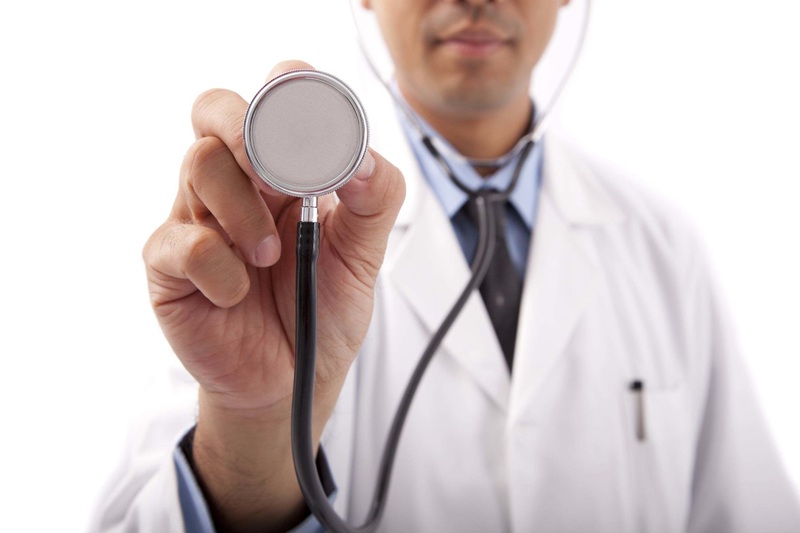 Wopiz works directly with Top Doctors in Lahore and have the authorization to take an appointment on doctors behalf. We make this process easy and swift by presenting the future schedule in easy to understand manner. User can select the day and timing he prefers for the appointment. We make sure that we check with Doctor one more time and after confirmation provide patient a confirmation email/sms for their appointment. Finding the right Doctor and booking an appointment is a critical part in getting a better healthcare. 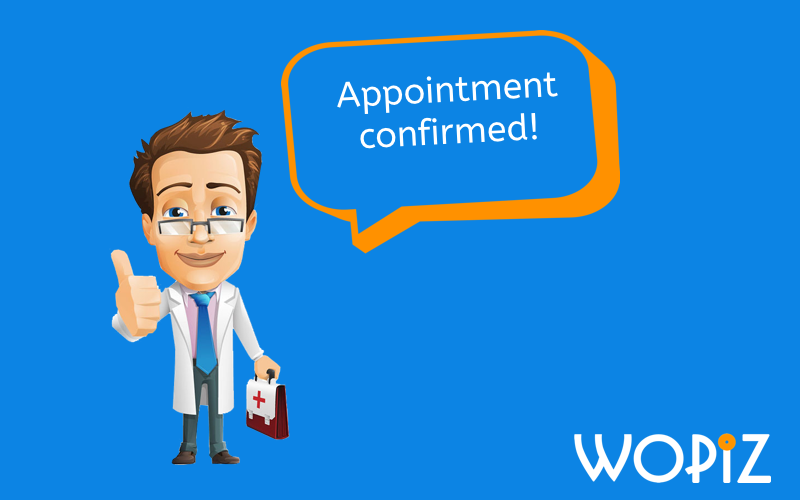 Wopiz believes in making bookings and appointments painless and hassle free for both doctors and patients. We also provide patients with ability to cancel an appointment and also will inform before hand if a Doctor cancels an appointment. 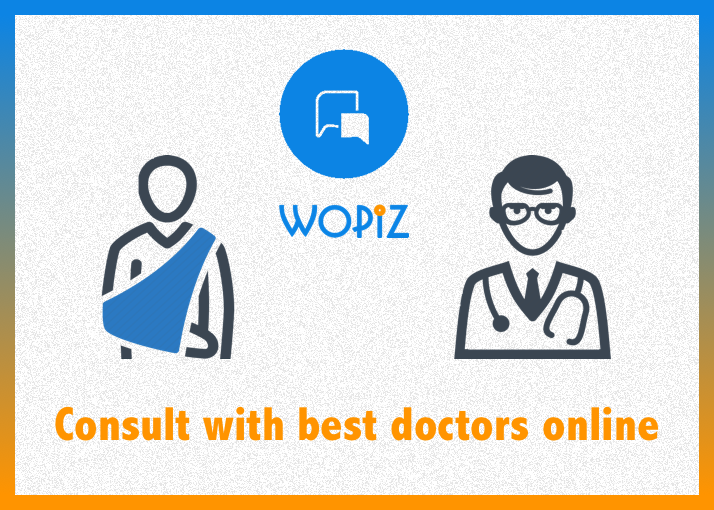 Wopiz online consult with doctors service is free to be used by patients. We at Wopiz strongly believe that it is not possible to diagnose correctly without interacting with client physically. Online consulting service is for patients. There are multiple benefits and ways the consulting service can be used. Patients are usually accompanied by companions in our environment and are reluctant on many questions that they are not comfortable to answer in front of the companions . Also people are shy about talking many private matters. They can use the Wopiz online consult with doctors service to post their query and get answer. Most of the time, patients want to know which speciality should they refer. This is job of general physician but people here can directly access consultants. This by passing of general physician can lead to wasting precious time and money. So they can post their problem and get free consultation about the speciality they should be visiting. Wopiz online consult answering is restricted to verified Doctors only. Wopiz makes it easy to find the best doctor for you. Wopiz do this by applying a smart algorithm. The algorithm calculates best doctor by a number of factors and provides a list of top doctors in relevance to the search. Search Term – Higher importance is given to the location and specialization provided for search. The search algorithm first looks for city and filters the doctors with respect to specialization. It has the ability to look for nearby doctors and sub specialties also which a user may not have mentioned. It is done based on distance between the places and doing a search in 10 km radius. Wopiz maintains a linkage between speciality and its sub specialities so search done on one can give results from the other based on score. Recommendations – Wopiz provides a mechanism for doctor recommendation. This is based on simple voting system. The users who took an appointment from a doctor can simply gives a thumbs up to a doctor. The recommendations are used in the search algorithm as well. 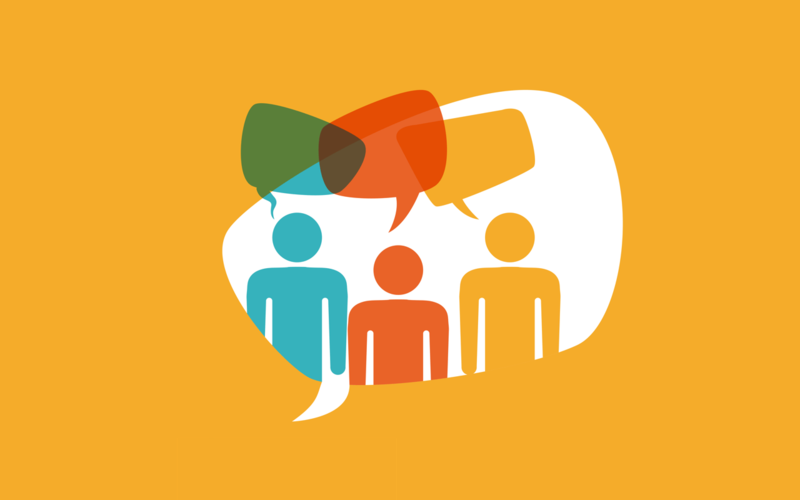 Feedback – This allows patients to provide a summary of their experience in a positive or negative manner. The things considered in a feedback are waiting time, honoring appointment time, hygiene of the place for appointment etc. Based on feedback scores are assigned to doctors which helps in the final rankings. Doctor Details – Wopiz search algorithm also consider information like how many years of experience a doctor have, his/her qualifications. This is considered as a major factor in the final rankings. Appointments – We take into account number of appointments a Doctor have in a time period. This data is taken from Wopiz appointment system and also with help of our on field staff that collects data from multiple practices. We believe that this will be a dynamic algorithm and we will need to keep on improving it. We will consider many more factors in future like number of views on a doctors profile, number of appointment cancelled by doctor and we will also create an algorithm to find which patients has more influence (based on number of their followers and fans) thus adding weightage to their feedback. Wopiz.com helps people to search for the best doctors for their desired specialization and preferable location. Wopiz provides critical information about the doctor like his/her experience, qualifications, specialization etc. Wopiz makes it easy to get appointment of a doctor instantly, we have large number of doctors working with us and this number is increasing as we are making our panel grow. Wopiz will also provide a consulting platform where people can ask their questions and verified doctors will answer them.